BUILD is a strength training only class for intermediate & experienced lifters. Our new Build program is programmed with the barbell junkie in mind. 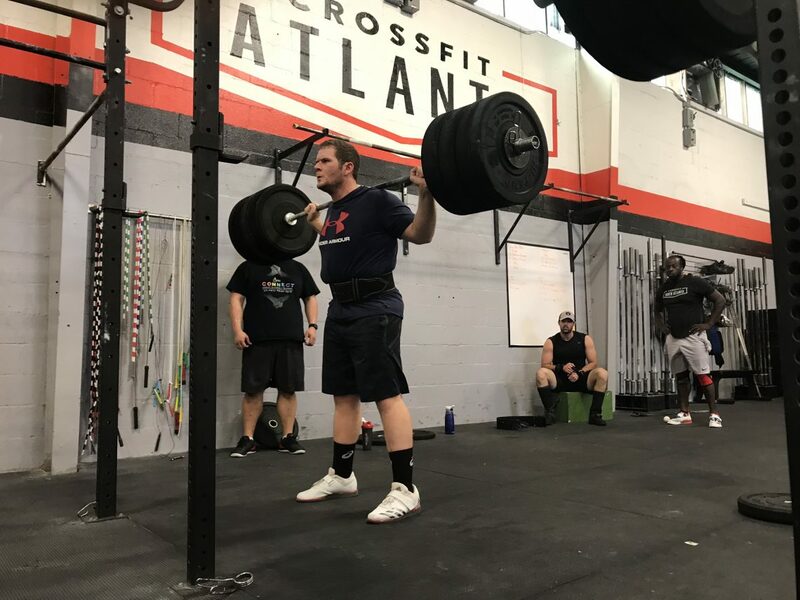 This program will have you squatting, pulling and pressing 3 days a week in addition to sprint work, olympic lifting and just enough conditioning for you to keep your CrossFit game up. This program is designed to progress the average lifter from strong to stronger in 15 weeks. Strength, speed and power will be forged under the barbell each week. Unlike many programs that base your lifts off of 1 rep maxes that are out of date, you will be finding rep maxes every 2-3 weeks and using those to progress your lifts. This style of program allows you to better know what your body is capable of and make sure that you are getting the most out of each training session. If you are looking for a program that is going to make you bigger, faster and stronger, look no further. Join a class now to see what it’s all about!